It’s FRIDAY y’all !! 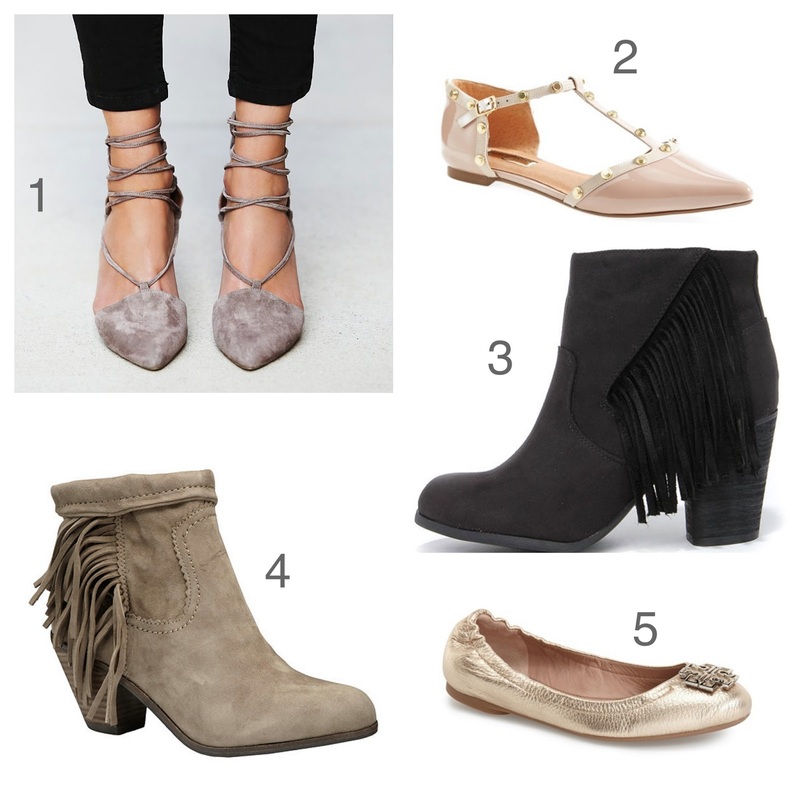 I decided to compile a pre-Fall wishlist of my favorite neutral booties and flats for Fall season! I know it’s a little early, but I figured it’s always better to be prepared! ha! PS… these are all on my wishlist (currently convincing myself to be good and not splurge right now lol). 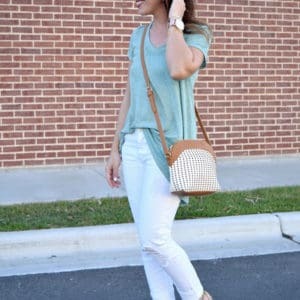 What Fall shoes are on y’alls wishlist? !